Note: thanks to some encouraging comments I received for my recent Astrology of Charles Dickens’ post I dare now to publish a piece on the Astrology of Yuri Gagarin. I penned it last year in occasion of the 50th anniversary of his out of space trip, but I never posted it because it wasn’t finished the way I thought it should. Well here it is now, not far from his Pisces birthday, on March 9, what would have been his 78th if he lived, a post for another of my childhood hero. He, like Dickens, also happened to have a Sagittarius Moon at birth and strong Neptunian traits. I have already gathered much information about the Transits and Progression of salient moments of his life, but those will have to wait another time, or i will never post this. Russian Yuri Gagarin became an unlikely hero to western people growing up in the the 50s and 60s, the Cold War era. He achieved global fame in 1961, when, at the age of 27, became the first cosmonaut to circumnavigate the Earth aboard a rocket, and died, only seven years later, in 1968, age 34, in a jet crash, during routine training. It is not only his historical space adventure but also his untimely end that placed Yuri Gagarin amongst the many charismatic figures who had left planet Earth in their prime (from Jesus to James Dean) whose image will ever find resonance in popular imagination. Here is a sketchy outline of this interesting astrological personality, in occasion of the 50th anniversary of his April 12 1961 space trip. Yuri was born in in the Sign of Pisces, on March 9 1934, third of four children. His parents worked in a collective farm of the then Stalinist Soviet Union. They suffered great hardships during the German occupation; so his beginnings weren’t just humble but also rather difficult, due to the war. After the war his rise to the rank of cosmonaut and later Colonel was due to his passion for aeronautics, his mathematical/scientific talents, his physical fitness, and even the good luck of being only 5 feet 4 inches tall, height that fitted well the small Vostok capsule, the famous space craft that brought him in orbit. If interested HERE is a Wikipedia biography of Yuri Gagarin. An another interesting article on Russia and America’s space race in the 1960 HERE. And below is his Natal Chart. SAGITTARIUS OUT OF BOUNDS MOON. Not only the Moon is in the sunny, optimistic and adventurous Fire Sign of Sagittarius, she is also Out-Of-Bounds (extreme declination), a term coined by late astrologer Kt Boehrer, who became deeply interested in the effect of Declination, in particular that of the Moon. The term Out-Of-Bounds refers to any celestial body transiting beyond the ‘normal’ Declination’s boundaries of the Ecliptic, meaning further North or further South than 23°27′, the northernmost and southernmost limits established by the apparent Sun’s path through the seasons. The Out of Bounds or OOB Moon, for short, makes the individual and his/her life experiences more unique. In some cases, as in this one, the person becomes involved in ground-breaking activities and odd or novel interests. He or she being able to tap into a particular genius for something. The Out of Bounds Moon shows that Yuri Gagarin had a very unique personality and that his odd interest in space travel did bring him eventually physically out of this world, for the first time in history, as the American astrologer Steven Forrest points out HERE, in his article on the possible effects of an Out of Bounds Moon. A fun way of describing an OOB planet would be ‘off the planet’. 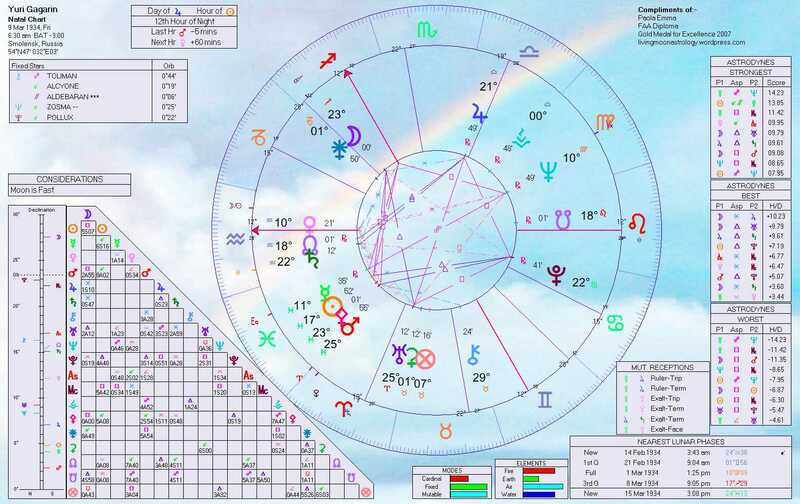 You may notice that in this Horoscope I have introduced a Solar Fire object (on the left of the aspects grid)) containing the Moon and planets’ declinations in graphic form. It is a quick, visual way to stress the presence of OOB planets, without having to look at a list of declinations. From now on I will keep this format for all Charts. Gagarin’s own first word, as the metal ball he was encapsulated in started orbiting the Earth, was Poyekhali!, meaning “Off we go!” And soon after he came out with: “The Earth is blue. How wonderful. It is amazing.” He has been described by people who knew him personally as ‘full of good spirit” and “beaming like the sun”; keywords that would sound very appropriate in an astrological description of the Sagittarius Moon. He wasn’t just passionate about flying but also about motorcars, outdoor living, fishing, swimming, chasing women, all favorite Sagittarius activities. The Mid-heaven is also in Sagittarius in his Birth Chart, emphasizing the importance of this Sign in his choice of career and life goals. More about this when I’ll discuss the role of Jupiter in Gagarin Natal Chart. The aspects of the Moon are also revealing. Yuri was born on the Last Quarter phase, potentially a time that can generate conflicts between one’s outer character and will (Sun) and one’s emotional needs (Moon), causing the individual to look for answer to his quandary within oneself (waning mode). It is easy enough to see that the sensitivity of Pisces, constantly responding to all sort of external and internal stimuli, may find difficult to express the need for freedom and self-determination of a Sagittarius Moon, naturally more impervious to external pressures or other people demands. THE SUN and MOON. The Sun and Moon Signs are both Mutable, stressing Yuri’s adaptability and versatility that made him feel at home in many places and in the company of different people, from the humble working class Russians he grew up with to the super powerful at the head of Russia’s Communist empire. As the Sun happens to be in wide conjunction to Mars (also in Pisces) the Moon forms a nearly exact 90 degrees angle with the same, stressing the power of Mars in his life’s choices and character, like for instance the choice of becoming a soldier, a typically Martial occupation. These aspects emphasize also his masculine appeal, despite the feminine Venus rising and the prominence of Pisces, a soft yielding Sign, often too passive for its own good. These Mars’ aspects also stress the difficulty of an easy going temperament endowed with strong drive and courage, trying to remain assertive while intent at pleasing everyone. Aquarius Ascendant, Venus, Saturn and North Node helped, giving him the cool detachment he needed to keep everything in perspective, remaining unruffled in circumstances that would have most likely upset a different type of individual. It is often reported that he kept his cool when everyone around him was nervous and agitated, like just before the historical launch into space. Another funny instance of this coolness was demonstrated when, two days after his historical space trip, walking on a red carpet to meet the then Russian President Nikita Khrushchev, he nonchalantly kept a firm military pace despite the fact that one of his shoe laces had come visibly undone (how Piscean is that?). To add to his already spaced out Piscean temperament, and also to explain even better Gagarin’s universal appeal, his Sun and Mercury were opposing Neptune in Virgo, in the House of relationship (VII), all at right angle with the Mid-Heaven in Sagittarius. The Neptune connection reminds me too that his trip in space must have been a truly spiritual experience for Yuri, one that changed his whole consciousness. After that he was probably ready to die young. The Moon was also in trine (harmonious 120 degree angle) with Uranus in Aries, another factor that, like the prominence of Aquarius, gave Gagarin a sound intelligence, a natural propensity for science and mathematics, and an attraction for modern technologies, flying, engineering and the like, also for everything out of the ordinary and somewhat pioneering (Aries). Uranus is in the Second House of financial and emotional security showing the possibility for sudden and unexpected turns of fortune in his financial life, Uranus always bringing the individual way beyond his original prospects into uncharted territories, especially in this case, due to an opposition Jupiter-Uranus (from the Eight to the Second House) and a square Uranus-Pluto (Second to Third Houses). The Moon is also in positive aspect to both Jupiter in Libra and Saturn in Aquarius, these two forming a trine amongst themselves. This important configuration brought some wonderful opportunities in his life, the mentorship of people in prominent places, coupled with his ability to work hard and maintain a strong focus on his endeavors. AQUARIUS: ASCENDANT, VENUS, SATURN and DRAGON’s HEAD. 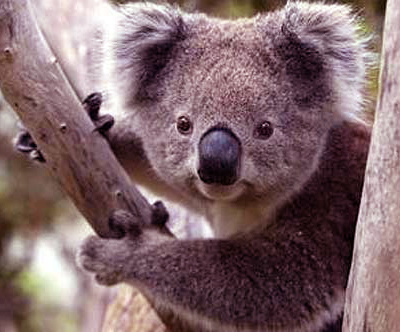 Venus is also rising close to his Aquarius Ascendant, a placement that made him friendly, charming and likable. An eleven years old admirer, who met Gagarin briefly soon after his Vostok’s adventure, described his smile as ‘angelic’, while the newspapers of the time reported that ‘his smile lit up the darkness of the Cold War’. His cheerfulness and abundant self-confidence made him also a natural womanizer, despite his obvious commitment to his wife and daughters. Saturn was also in Aquarius and so was the North Node of the Moon, all indications of an original outlook, possible love for science, and inventive mind, eager to learn and able to concentrate without too much effort. One thing that is often remarked about Gagarin was his apparent ‘cool’, a quality that gained him the respect of his superiors and colleagues. 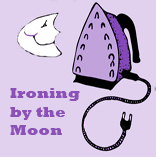 The rise from humble beginning can be seen in Saturn rising in the First House close to the North Node of the Moon, making it natural for him to embrace discipline and take on responsibilities as a way of life. Because of the prominence of Sagittarius, Aquarius and Pisces, all collectively oriented Signs, it was natural for Gagarin to see his life in the contest of the life of his nation and fellow human beings. PISCES SUN, MERCURY, MARS. Many of his colleagues, like he aspiring to become astronaut, agreed that he should be the one chosen for the first space trip, so great was his popularity even amongst his rivals. There is a natural modesty and ease of manner in strongly Pisces individuals that endear them to a lot of people who don’t feel threatened by them. More esoterically this is the Sign that, more than any others, can embody or take on the redeemer role, naturally adapting, responding to the needs of the time, embodying the social ideals of an entire generation. 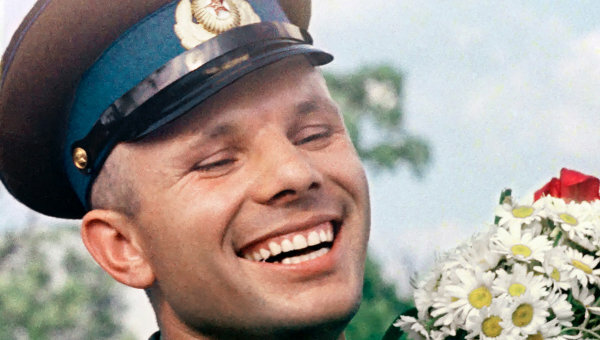 In a world ideologically divided by the Cold War and the dread of nuclear proliferation, Gagarin’s frank smile helped all to see the Soviets as real people, after all, even good, trust worthy people; not mean feat. The cluster of celestial bodies in Pisces (Sun, Mercury, Mars and the asteroid Pallas) makes the placement of Jupiter more significant, the Giant Planet dispositing of both Sagittarius (the Moon’s Sign) and Pisces (the Sun, Mercury and Mars’ Sign). Jupiter is placed in Libra, on the cusp of the VIII House, furnishing a clue to his early demise. Jupiter is in fact involved in the most stressful configuration of this whole Horoscope, in opposition to Uranus in Aries and at 90 degrees angle to Pluto in Cancer, also in square to Uranus. This is a T square whose ’empty leg’ falls in the Sign of Capricorn and the XII House of karmic events, unavoidable fate. 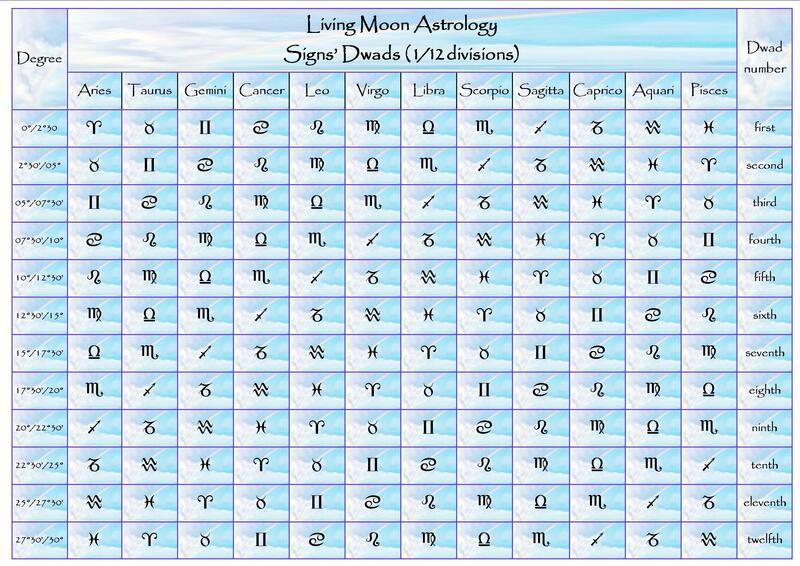 Together with the Moon square Mars and the Sun-Mercury opposition Neptune , Mercury semi-square Uranus and Uranus sesqui-square Neptune and square Pluto, the above described T square can be interpreted as one of many signatures of serious or fatal accidents. The many configurations involving Neptune can explains also the temptation we all feel to look into the conspiracy theories that proliferated after his sudden death and that are still discussed today and held as certainties by some observers. Want to contribute to this analysis? Please feel free to write a comment. Click HERE to visit the Yuri Night official website. The central role of Jupiter in Libra, in life and death. Click HERE for a You Tube trailer of the Vostok’s adventure. And HERE for a Your Tube trailer of the Royal Shakespeare Company’s production ‘Little Eagles’. HERE for a You Tube trailer of Starman (1997). Click her for an interactive map of Gagarin first space trip. HERE for a Wikipedia article on Gherman Titov, the one who wasn’t chosen. Yet another terrific article! You just reinforced my notion that of all the cosmonauts, Yuri is the one I’d have loved to be lost in space with! Same here, Gloria, happy to hear from you again. Happy Valentine!